With Multidirectional shave heads that adapt to your face whilst you shave, your contours will be accommodated for. Giving you maximum comfort and contact, the Multi-directional shave heads makes shaving your jawline, cheekbones and neck a smooth process. 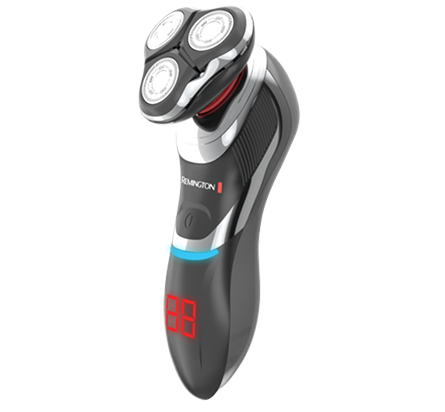 Keeping your skin protected whilst you shave, the Ultimate Rotary Series R8 also has an Antimicrobial defence system.